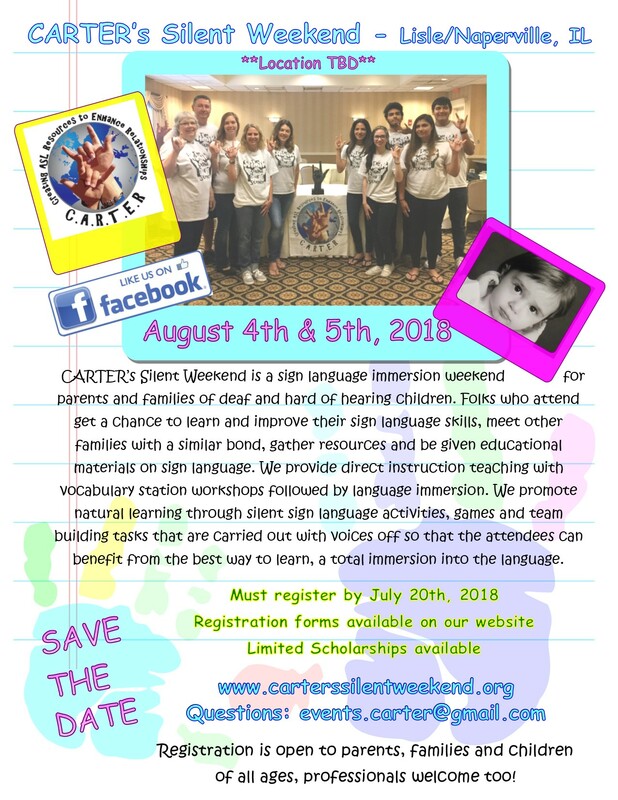 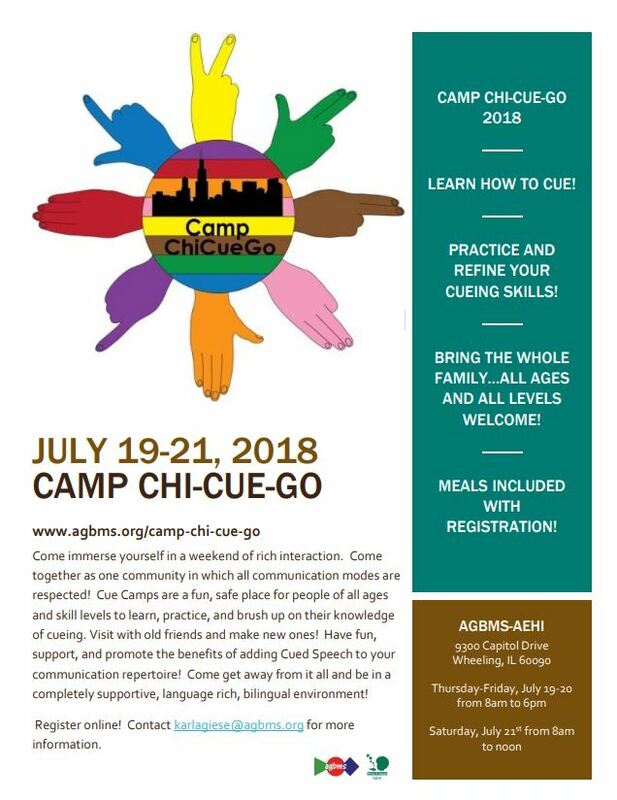 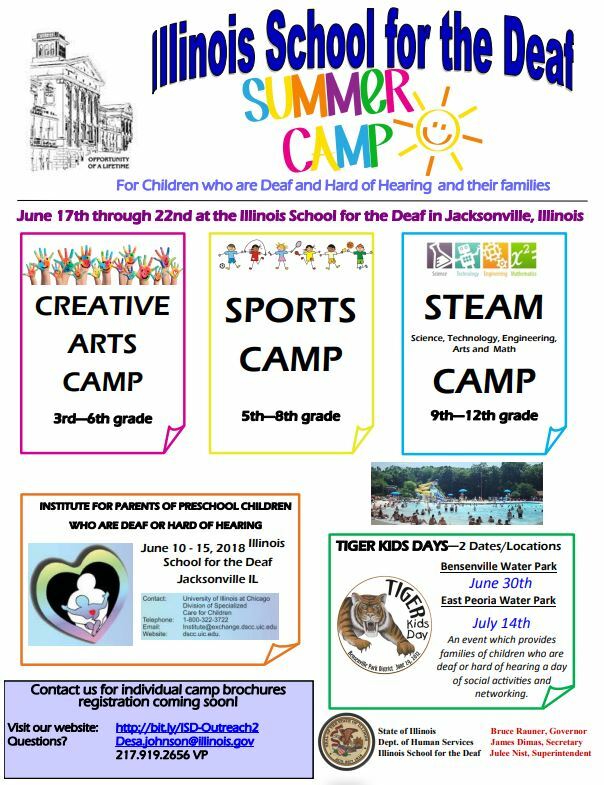 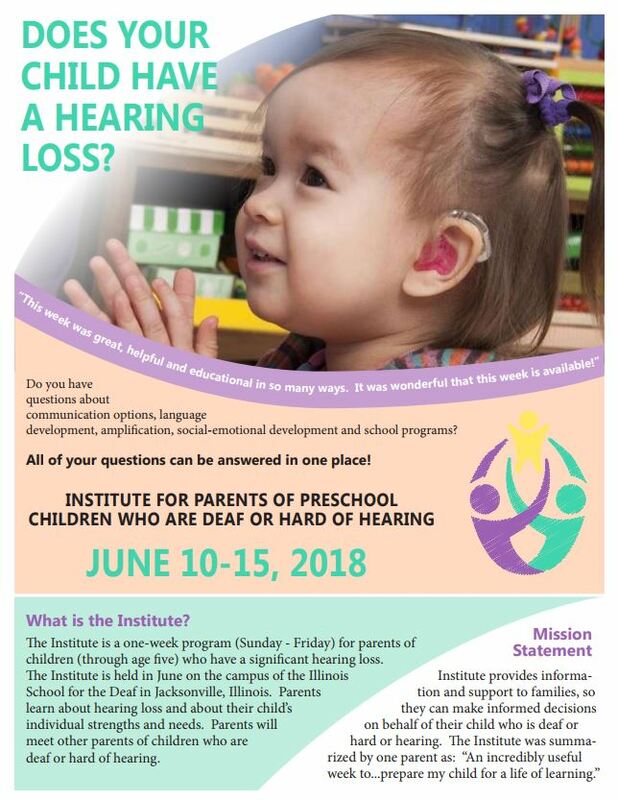 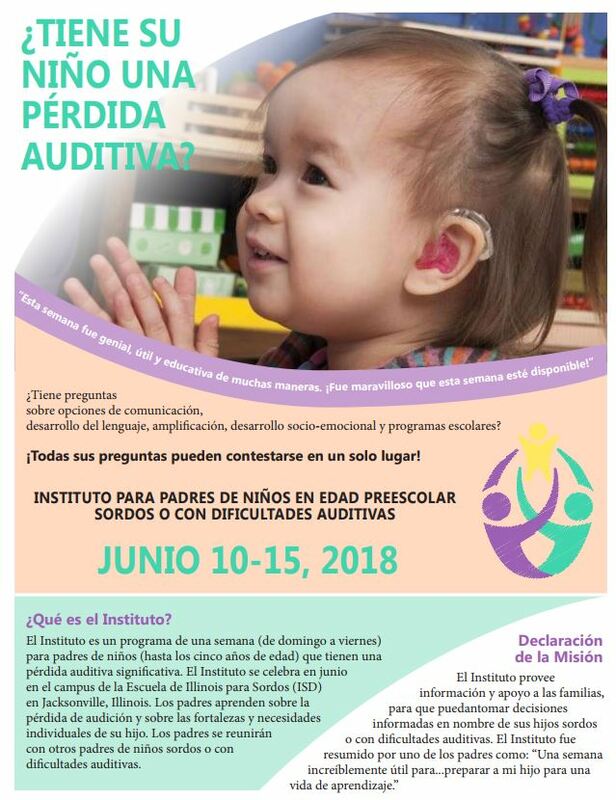 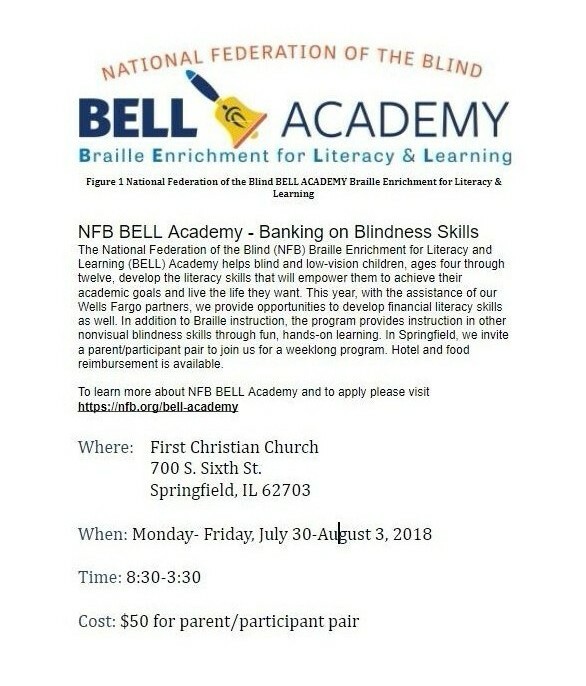 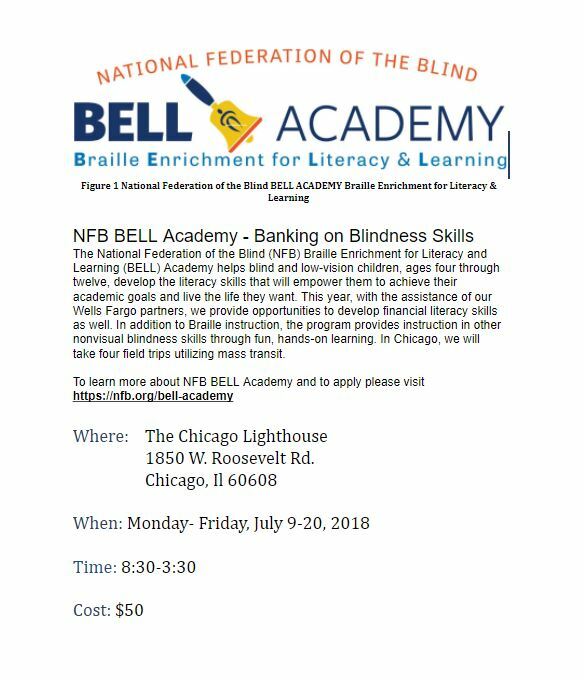 The Illinois School for the Deaf will host several summer camps June 17-22, 2018. 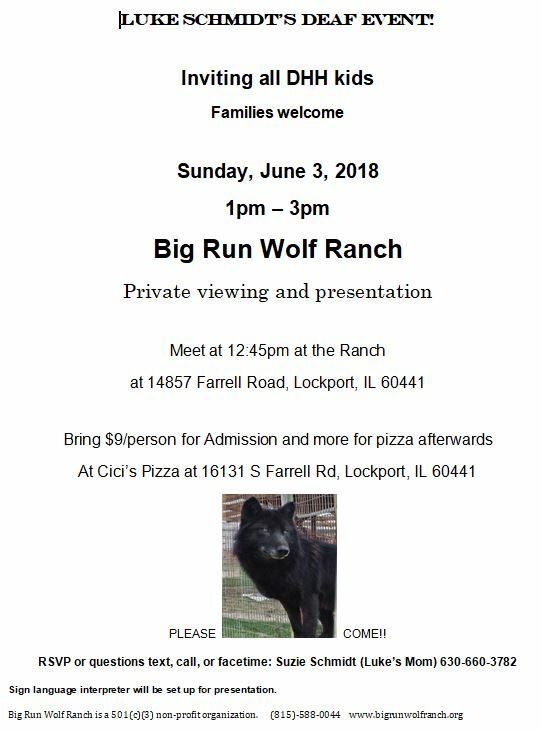 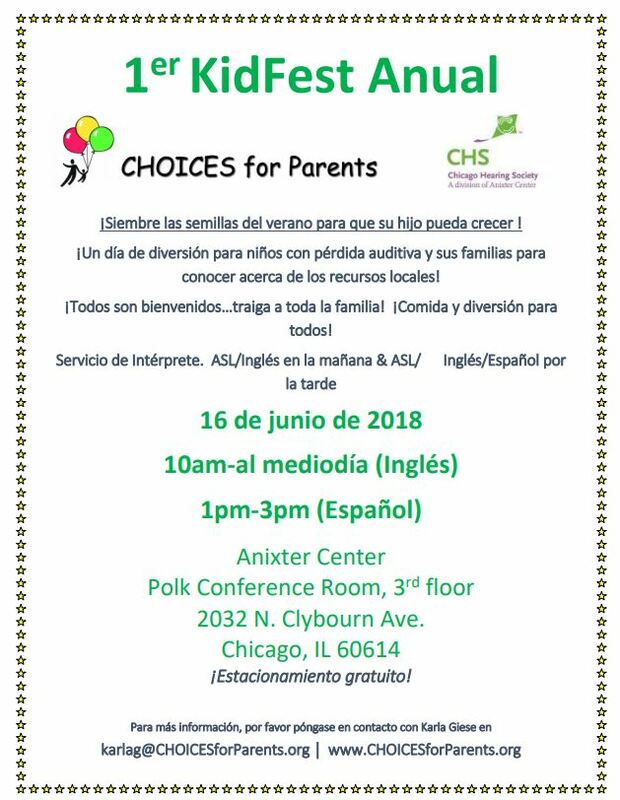 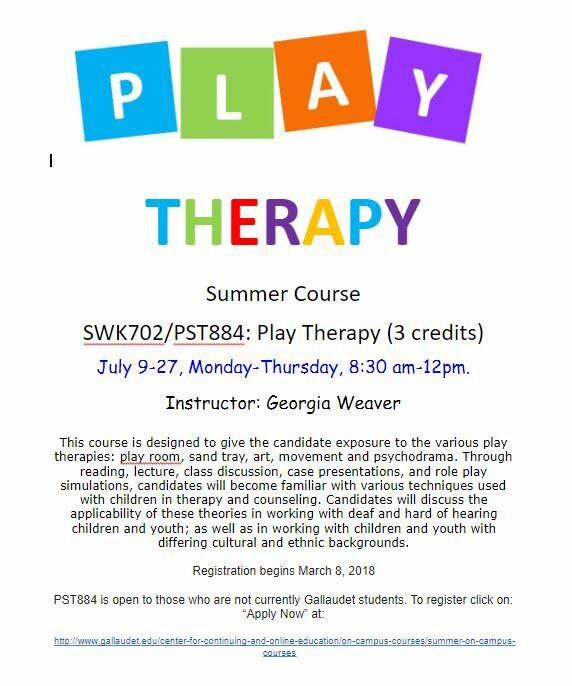 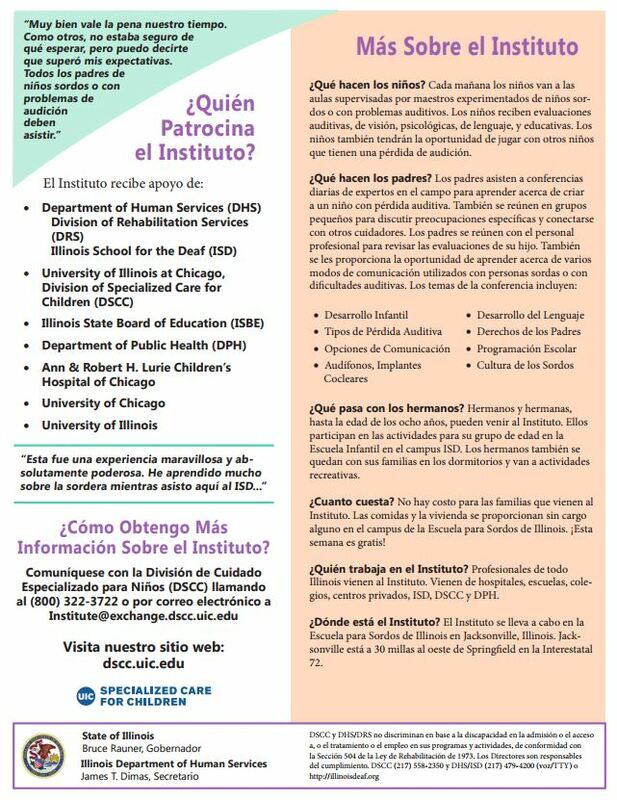 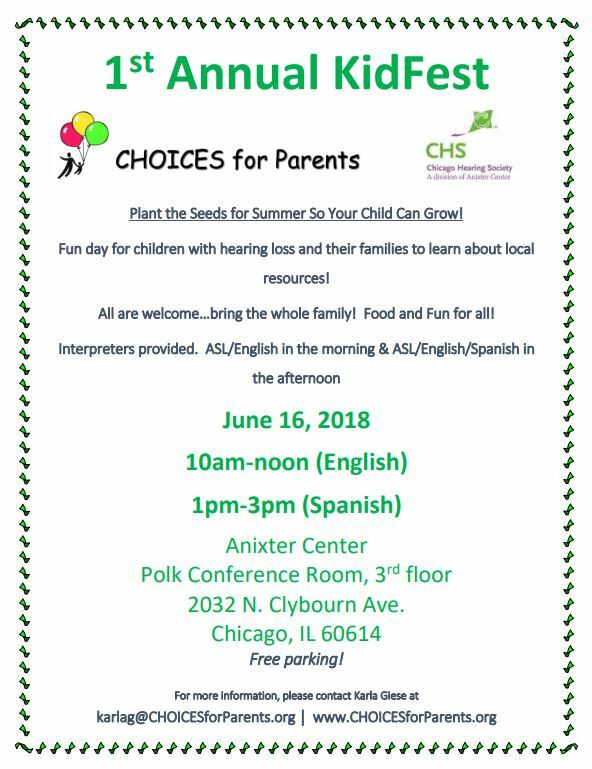 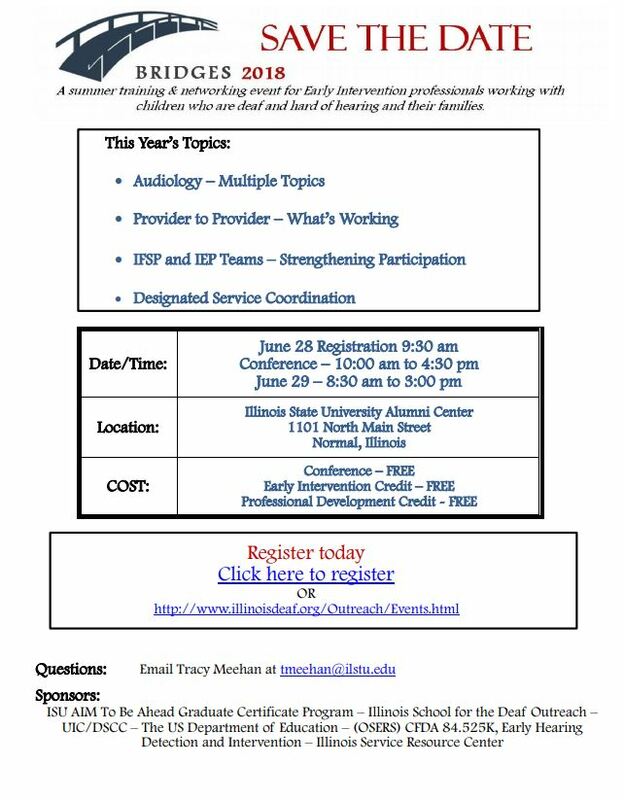 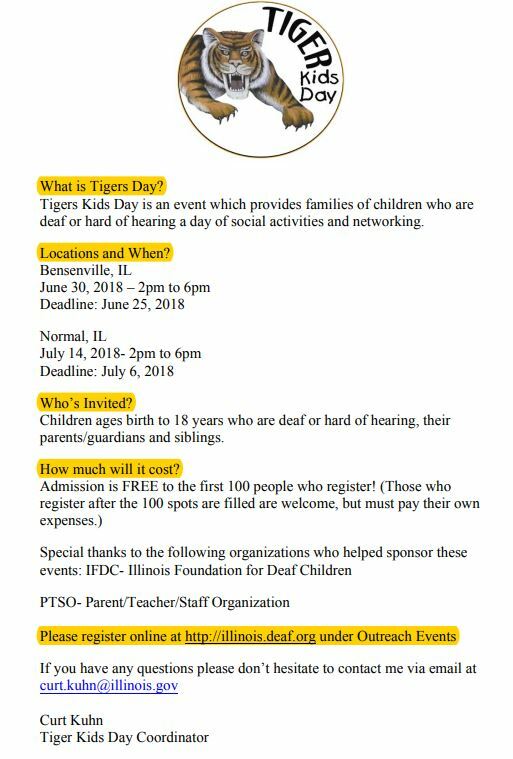 Click the flyer for more details or click here to visit the ISD events page. 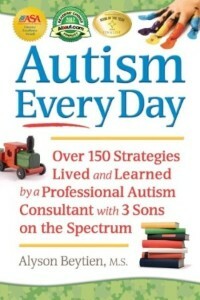 Stemming from a wealth of both professional and personal experience, this guidebook combines real-life stories of challenges and successes with practical ideas for handling autism, every day. 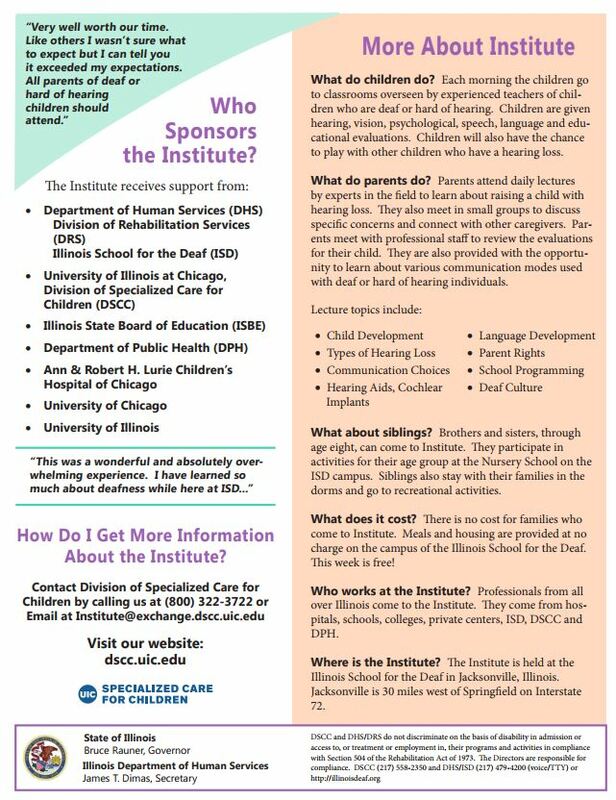 Autism consultant Alyson Beytien outlines over 150 tried-and-true techniques for home, school, and community.